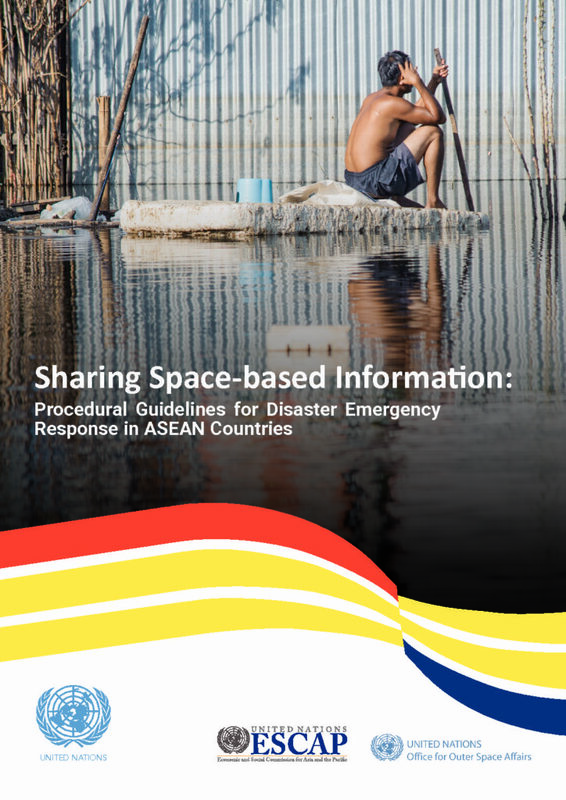 This handbook forms part of a series of knowledge products developed in collaboration with Association of Southeast Asian Nations (ASEAN) institutions and ASEAN member countries. The series is designed to increase capacity and skills as well as promote institutional development for countries wishing to embrace innovative space-based information in disaster risk management. The series also supports the development of standard operating procedures and information sharing policies for the utilisation of space-based information in relevant countries.